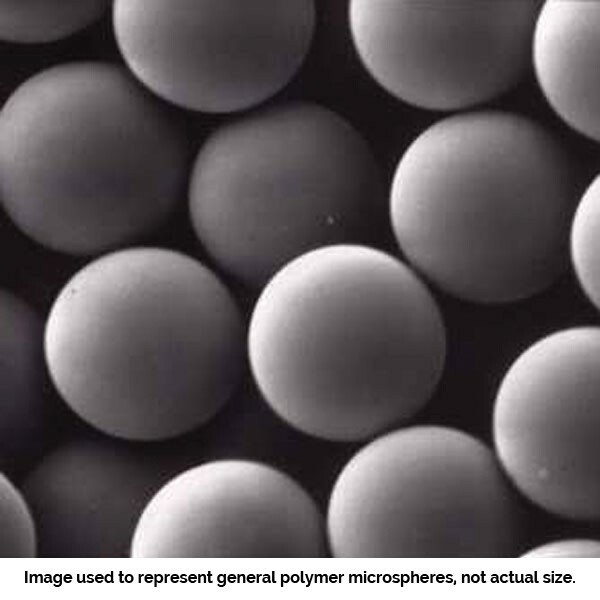 Polybead® Carboxylate Microspheres 1.00μm | Polysciences, Inc.
Polybead® Carboxylate Microspheres are monodisperse polystyrene microspheres that contain surface carboxyl groups. This allows for the covalent binding of proteins to the bead surface. These microspheres are packaged as 2.5% solids (w/v) aqueous suspensions.